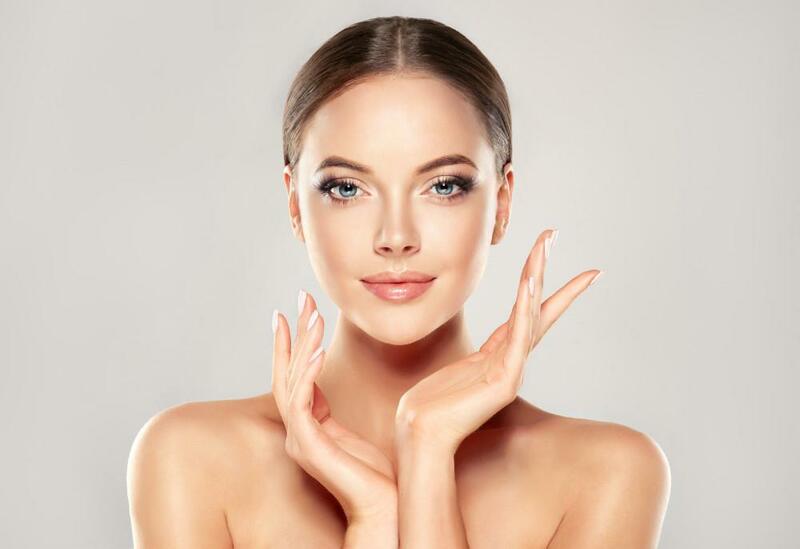 It’s hard to differentiate between all the nonsurgical treatments on the market, what they do and who is the best candidate for the procedure. Some of the devices make big promises but leave little evidence of change, so it’s important to always do your research. This applies to doctors as well. I take it upon myself to research the technology that I bring into and use at my office. There are plenty of ways to get distracted by fancy words, or unrealistic claims, but if you ask enough questions you eventually get down to what works and what doesn’t. SculpSure is the latest addition at my office and it hasn’t disappointed. SculpSure, is non-invasive lipolysis, that treats stubborn fat not only on the flanks and abdomen but also on the thighs, back, arms, and above the knees. It is controlled light based technology, that breaks down the adipose (fat) tissue, with minimal absorption in the dermis. An effective treatment takes just 25 minutes. Patients can expect to start seeing improvements within six weeks but for their full result they have to wait at least 12 weeks. When you get SculpSure, the device’s heads will be strapped on the treatment site. You will feel heat, but only in the isolated treatment area and then the device will cool down before it heats back up again. This will continue for the duration of your treatment, until the 25 minutes is up. You can have more than one area treated at a single session, just not simultaneously. Depending on your result expectations you can opt for another treatment after 4 weeks. Pain and discomfort vary depending on the treatment site, how much fat and how many nerves are positioned in the area. After the treatment, you can expect to feel some tenderness and the area could be slightly red. If there are any spots that feel firm or more tender than others, they can be massaged. You can carry on with your day as usual and can even return to the gym the following day. The results with SculpSure have been nothing short of impressive but you must allow time for the full results to show. With no downtime and predictable results, it makes body contouring available even to those with busy schedules or fear of surgery. Sometimes it’s possible to have too much of a good thing. If your breasts are so large that they embarrass you, cause pain, or affect your posture, you may benefit from breast reduction surgery. Have questions about that? Get the answers here. Tired, baggy eyes are sometimes an unavoidable result of getting older. The effects on your appearance may sometimes create impressions that don’t reflect the way you feel. A blepharoplasty can get rid of the bags and make you look years younger. Hair loss is an equal-opportunity problem that affects men and women alike. 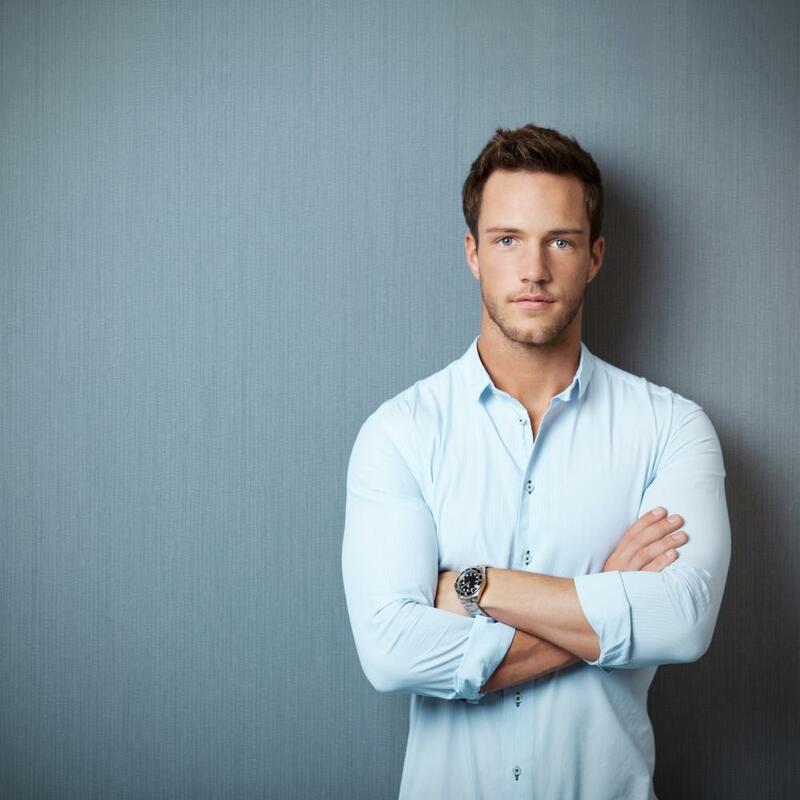 Whether yours is thinning, receding, or balding, a NeoGraft® hair transplant can help restore a fuller head of hair quickly, safely, and effectively. Here’s how it works. You don't need a facelift to enjoy smoother, firmer, more youthful-looking skin or get rid of that turkey neck or double chin. With FaceTite and EmbraceRF, you can restore a more youthful appearance without the risks of invasive surgery. Here's how. Both options can help you get rid of stubborn fat, but there are some key differences. Learn how liposuction and lipolysis compare and find out which one makes more sense for helping you reach your goals. Rhinoplasty surgery can dramatically improve your appearance. But first, you need to get through recovery. These simple tips will help you heal faster and more comfortably.